Home / Blog / Should I Update or Sell my House? There is no hard and fast answer on whether to update a house or sell it. And there are just too many variables to consider. There can’t be a one-size-fits-all solution for folks in a quandary whether to upgrade their residence or sell house fast. There are some pointers to consider though which could be helpful in determining the wise course of action to take, and here are some them. Estimate how much money you can get from your house at today’s market conditions. You can easily do this by taking a look at homes for sale in your area which are comparable in square footage and location with your residence. Estimate the total amount you need to buy a new home. Your cost-to-benefit calculations won’t be complete without it. You will also need to know your updated credit score in order to ascertain if you would qualify for a mortgage and establish the loan amount you could get. Certainly, you would need to secure one if the proceeds from your home sale won’t cover purchase of another house to move in. It is likewise smart to be pre-approved for a mortgage so that you’ll know exactly how much you can afford for a home relocation. In order to arrive at the right decision on whether to upgrade or sell, you also need to have a good reading of the market both from a seller and a buyer’s viewpoint. You may able to sell house fast, for instance, but may find it difficult to find and buy the home you want. This situation could be critical particularly if the residence you are eying for purchase is located in another area where market conditions are vastly different from the home where you’re selling. This is a balancing act which you need to carefully weigh. A decision to move or improve could also be influenced by prevailing conditions on the construction market, which like the property market, could significantly vary from area to area. In Missouri, for example, a shortage of construction workers and rising material costs are currently pushing up costs in the building industry. 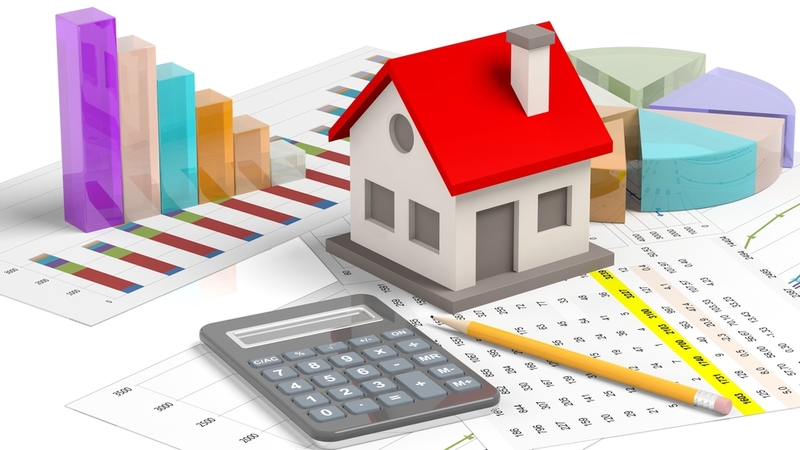 Given this scenario, you may find the cost of a home upgrade to be prohibitive, which coupled with a rising home market, would make it more advisable to sell house fast. In our experience at House Sold Easy, we find it smart to weigh the cost of planned home improvements versus the residence’s market value after upgrades or repairs. If such updates won’t allow you to recoup the amount spent for the improvements, then you may just opt to sell house fast. Arriving on the right decision on whether to sell or upgrade really takes some deep analysis. We at House Sold Easy can help you bring a quick closure on what action to take. With just a brief walkthrough of a home, we can already have a fair estimate of its market value and the cost of whatever repairs are necessary. If you’re convinced that selling is the better option, our professional buyers can readily present an offer and arrange payment in cash in as short as two weeks. Call at 636-525-1566 for a free, no obligation quote on your property.